It is nice to get some personal recommendations on apps that parents have found useful and kids fun. 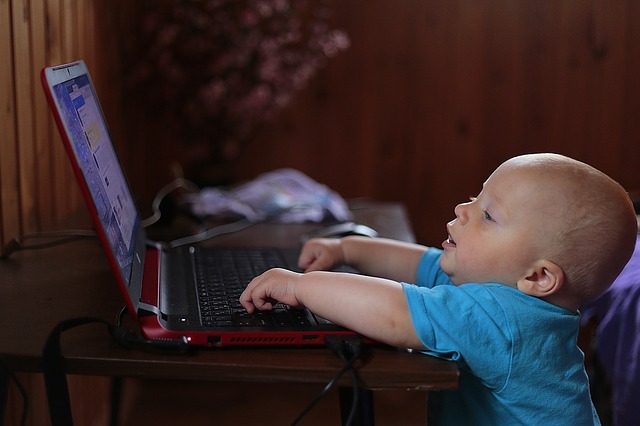 As there is a diverse range age and interests, below you will find a large list of tested apps for our little people. Tokoboko? Maybe a spelling mistake from a memebr. Don’t forget you can also type in your child’s favorite TV show or character and search for any related apps. 10 healthy, yummy birthday party food ideas that kids will actually eat! What can I do with my Newborn? © Copyright 2019 Mummy Madness. All Rights Reserved.